subtropical climate climate for lacquer. 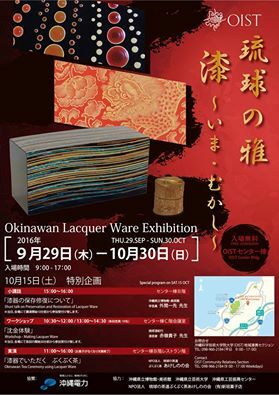 Lacquerware is not only artwork, but also used as daily necessity. sensation of experiencing of using, touching and making it by themselves.